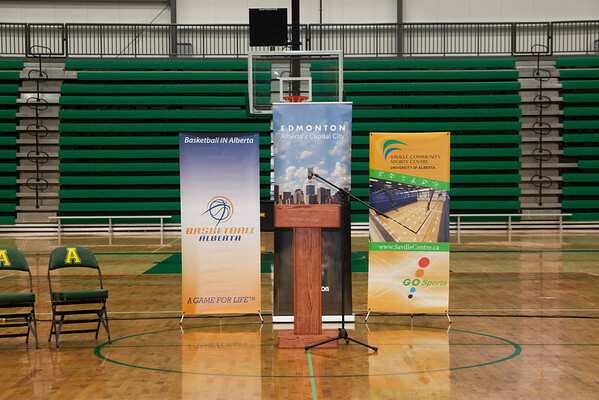 At the end of June 2013, Canada Basketball announced they would be moving the national women’s team to Edmonton. This puts the national focus of the sport on our city. It will mean more competitions for fans, and more elite sport development and mentorship for our young players.